Ireland is one of the leading EEA jurisdictions for cross-border fund distribution and is home to funds collectively valued at over €2 trillion. 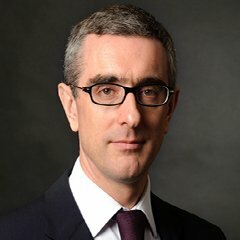 Ireland is also a leading location for fund management companies (“FMCs”), particularly Alternative Investment Fund Managers (“AIFMs”) and UCITS Management Companies (“UCITS ManCos”), which are drawn by the numerous advantages Ireland has to offer as a domicile for cross border management companies. Ireland is a natural home for UK investment managers that wish to continue to avail of UCITS and AIFMD passports post-Brexit and to retain the right to distribute into EEA markets. Recent changes to Central Bank of Ireland (“CBI”) rules around fund governance mean that it is now easier to set up a dual authorised Irish AIFM/UCITS ManCo, otherwise known as a “Super ManCo”. This is likely to prove an attractive option not only for FMCs, but also for some MiFID authorised investment managers. This briefing considers options for UK investment managers post–Brexit. It also sets out the CBI’s authorisation process for AIFMs and UCITS ManCos. As the prospect of a “hard” Brexit looms large, UK investment managers will need to consider how to ensure access to the EEA’s market for the funds they manage after 29 March 2019. They may also need to consider their future business models. Under the UCITS regulatory framework, each UCITS must appoint a UCITS ManCo, which must be domiciled in the EEA. Absent a special arrangement between the UK and the EU, post-Brexit a UK UCITS ManCo will no longer be able to manage a UCITS or avail of the UCITS management passport. Instead, the UK investment manager will need to establish an EEA self-managed UCITS or establish/hire an EEA (eg Irish) UCITS ManCo. A separate issue may also arise in the context of a UK UCITS fund which is currently marketed to EU investors. Since a UK UCITS will become an AIF after 29 March 2019, that UCITS may need to migrate to an EU jurisdiction if it is necessary to continue to access EU investors. Similarly, a UK AIFM will no longer automatically benefit from the AIFMD passport and may need to consider establishing an AIFM in an EEA jurisdiction (such as Ireland) in order to ensure that the AIFs it manages continue to benefit from AIFMD passporting rights. 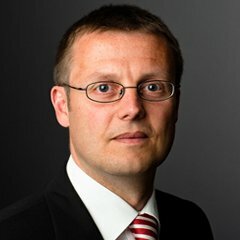 An Irish UCITS ManCo or AIFM may delegate the day-to-day portfolio management function to an investment manager located outside of Ireland (either within or outside the EU) as long as the investment manager is subject to a comparative level of prudential supervision as that which would exist under the EU MiFID regime. Provided the UCITS ManCo or AIFM does not become a “letter box entity” as a result of this delegation, the Irish FMC model permits the day-to-day investment decisions to be taken outside of Ireland, while at the same time, enabling the funds themselves (whether UCITS or AIFs) to be passported for sale throughout the EU pursuant to the respective UCITS and AIFMD regimes. 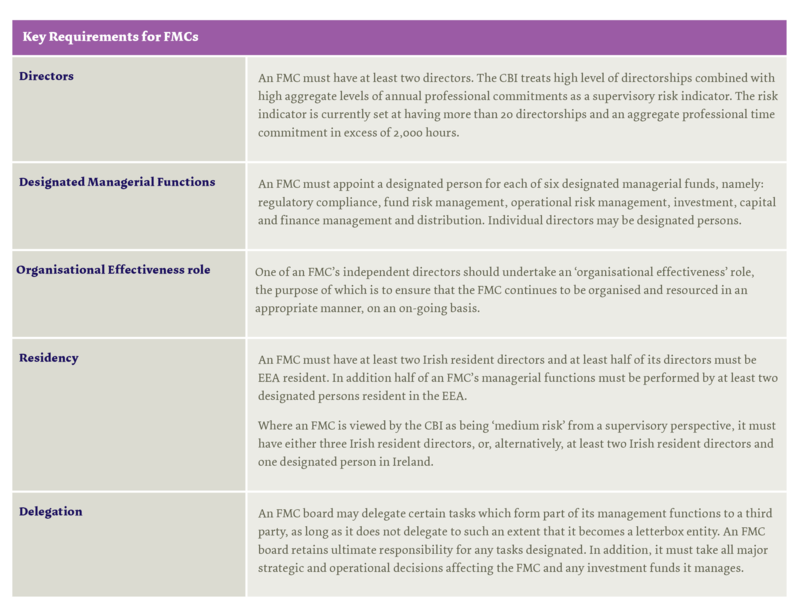 UK-based investment managers authorised under MiFID frequently carry out portfolio management on behalf of FMCs located in Ireland and elsewhere in the EEA. Currently, MiFID does not prescribe how a third country entity can provide MiFID services into the EEA and this matter is left to the relevant member state. While this will change under MiFID II, it may take some time for the MiFID II regime to apply in full. Both the UCITS ManCo and AIFM regimes permit those entities to apply to be licensed to undertake certain additional MiFID-type services such as individual portfolio management, investment advice, and receipt and transmission of orders. In order to continue to access EU markets, a UK investment manager may consider adding those additional MiFID services to an EU entity that has a UCITS ManCo/AIFM authorisation. 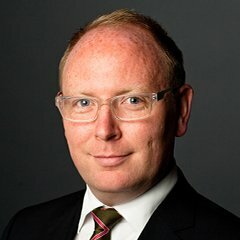 A UK investment manager may also wish to consider establishing a Super ManCo in Ireland in order to retain its current access to the EEA market. As mentioned above, both the UCITS and AIFM Directives permit dual authorisation so that a UCITS ManCo can also be authorised to hold an AIFM licence and vice versa. This is a very efficient means for investment managers to obtain access to the passporting regimes for UCITS and AIF products without the need to establish two separately regulated and capitalised entities. Moreover as the CBI has recently streamlined the authorisation, on-going supervision, managerial functions and governance of AIFMs and UCITS ManCos, establishing an Irish Super ManCo is now an attractive option. Overall, depending on the regulated services which a firm intends to carry on, an Irish Super ManCo may offer a regulated solution within a single regulated entity which would allow a UK investment manager to manage and sell AIFs and UCITS funds throughout the EEA on a passported basis while at the same time being authorised to provide individual portfolio management, investment advice and receipt and transmission services to clients throughout the EEA on a passported basis. This solution would avoid the need to establish a separate MiFID firm, as well as a UCITS ManCo or AIFM. 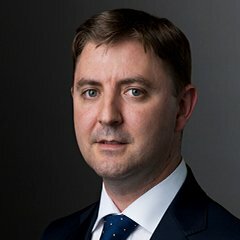 Ireland is an obvious choice for a UK investment manager seeking to retain access to the EEA in anticipation of Brexit. Ireland is already well regarded as a distribution hub for both UCITS and AIFs and has a deep and well-established professional services environment. It also shares a language with the UK, as well as a common law legal system. The CBI is responsible for authorising FMCs, including AIFMs and UCITS ManCos. The CBI has published information on its authorisation requirements on its website for FMCs. Although a UCITS ManCo can also be authorised as an AIFM (and vice versa), the Central Bank will treat them as two separate authorisations. An FMC must be incorporated as a private company limited by shares. There are two types of private limited company, namely a designated activity company (“DAC”) and a private company limited by shares (“LTD”). The establishment of a corporate entity (ie of a DAC or Ltd company) takes approximately 2 weeks, which runs concurrently with the CBI’s authorisation process for an FMC. For further information on each of these types of company, please see our briefings (here and here). Prior to submitting an application form, an applicant must first organise a preliminary meeting with the CBI to familiarise the CBI with the applicant’s background and business credentials and to enable it to identify at an early stage any potential issues with the proposed business. Each person performing certain prescribed “controlled functions” (“CF”) or pre-approval controlled functions (“PCF”) must comply with the CBI’s fitness and probity requirements, which focus on competence, capability, honesty, integrity and financial prudence. 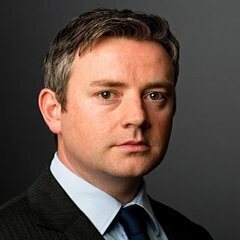 These requirements are set out in the Central Bank Reform Act (sections 20 and 22) Regulations as amended, and in the CBI’s “Fitness and Probity Standards”. The CBI must give its prior approval before an individual can be appointed to a PCF. The individual must complete an online IQ which is endorsed by the applicant and then submitted electronically to the CBI for assessment. Organisational Structure: the applicant must provide details of its organisational structure including its staffing arrangements. While an FMC must have adequate levels of staff and expertise to carry out its proposed activities, it is not required to have a specific number of staff. The applicant must confirm that it has submitted IQs in respect of directors and persons proposing to carry out PCFs. It takes approximately two weeks to establish a corporate entity, which runs concurrently with the FMC’s authorisation process with the CBI. Preparing an authorisation submission, including the CBI’s application form and the business plan, typically takes 3 – 4 weeks. Once submitted, the CBI is likely to raise comments on the documents which will need to be addressed. Overall, it would generally take somewhere in the region of four to six months for the CBI to authorise an FMC from start to finish. In the event that the FMC also wishes to undertake MiFID-type services such as individual portfolio management or investment advice, the process could take longer. Furthermore, the MiFID regime will apply to those additional services. The CBI has published guidance for FMCs regarding its key requirements in the areas of governance, compliance and supervisability. Some of these requirements are set out in the table below. This briefing is for general guidance only and should not be regarded as a substitute for professional advice. Such advice should always be taken before acting on any of the matters discussed.